Lawler, Lillian Beatrice, (1898-1990). Terpsichore; the story of the dance in ancient Greece. 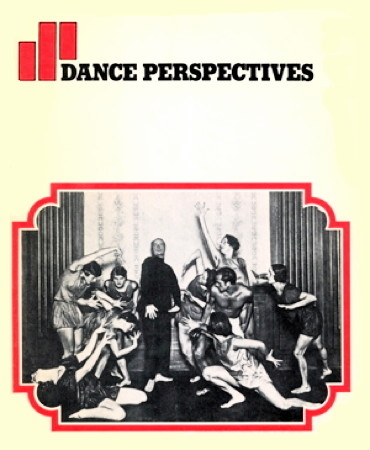 In Dance Perspectives, (Brooklyn) 13 (1962).